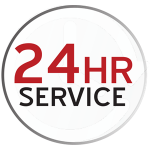 We install high quality, efficient cooling products to maximize savings while cooling your home. We are a premier dealer of American made Thermopride air conditioning units. All models come with a minimum 5 year Peace of Mind Warranty, and are designed for maximum noise reduction. Built tough, reliable, efficient, and use environmentally friendly R-410A refrigerant. Units use existing hot air ducts to cool your home. 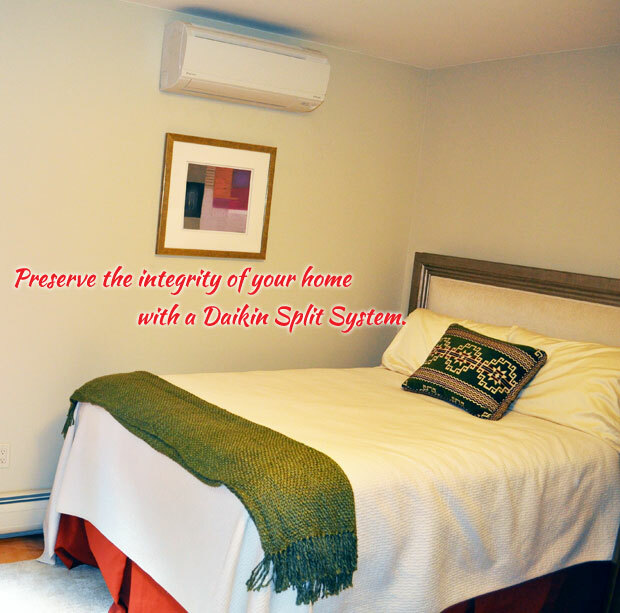 Daikin Split Systems offer both ducted and duct-free solutions for all your construction and renovation needs. Daikin’s intelligent control provides precise temperature settings that constantly readjusts to it’s environment and changing occupancy. This reduces energy consumption by minimizing on and off cycles. These units also have the ability to record favorite set temperature and air flow rate. Want to save on your energy bill? Simply push the “HOME LEAVE” button and the a/c will adjust itself to reach the selected preset temperature. When you return or wake up, you will be welcomed by a comfortable air conditioned room. All units come with a standard 5 year warranty. These systems work great as an add on for homes without central hot air ducts. An easy, hand held remote offers individual room control, for maximum home comfort.